The charter of this Sun Odyssey 519 combined with the beauty of Sardinia's landscapes is the guarantee to live exceptional moments to discover places steeped in history. 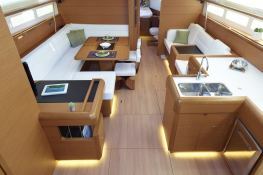 This sailboat, available for rent weekly from Olbia, is able to accommodate up to 12 passengers in 5 double cabins and 3 bathrooms. 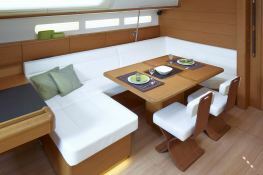 It benefits from all the equipment that will allow you to sail all around Sardinia. 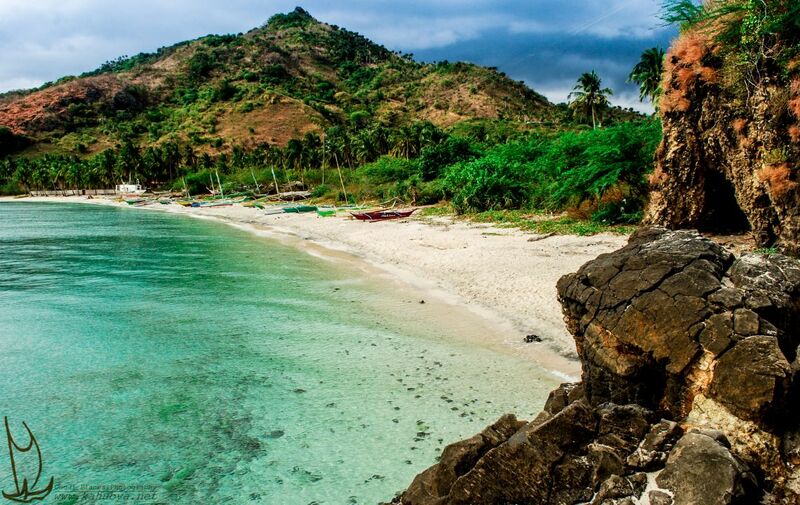 Sardinia is a favorite playground for boaters with the Costa Smeralda, Maddalena and its white sand beaches, Porto Rotondo, Porto Cervo, Santa Teresa or Cala dei Sardi. If going around Sardinia can take a long time, it is advisable to sail in the north between east and Portisco and west towards Alghero. Renting a boat such as this Jeanneau requires a good sailing experience, even if the boat is easy to use in the opinion of the first customers. If however you have a doubt, do not hesitate to take the services of a skipper, especially if it is necessary to pass the mouths of bonifacio, which can be very agitated. 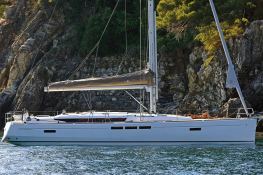 Special offer: this sailing yacht is available for yacht charter from August 24 to September 07 with a special discount of 20%. 20% discount from August 24th to September 7th.